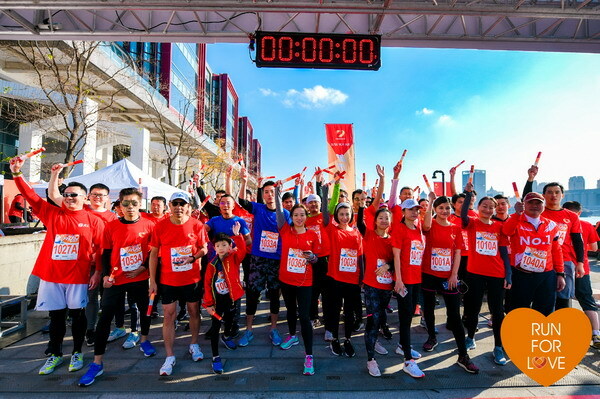 On November 17, the fourth session of Kailong’s “Run for Love” race was held along Yangpu Riverside, one of the best running track in Shanghai. Over 300 runners from 60 corporate teams and 160 children came together for the public welfare project. 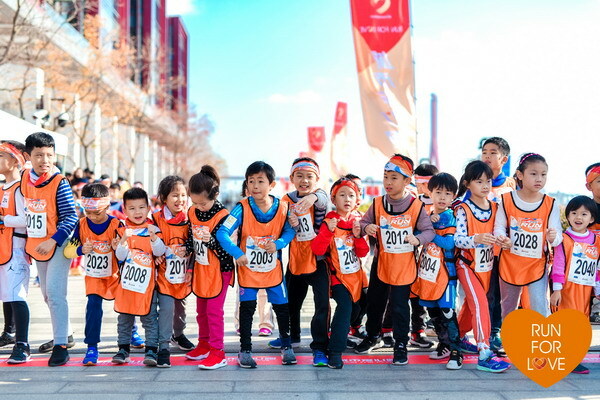 They not only competed how fast each team runs, but also raised money for SSCLF - Kailong Public Welfare Fund to support the financial aid project for the poor students in the mountainous areas of Guizhou province. A total amount of RMB 384,000 yuan was raised through Tencent online fundraising platform. Each runner was able to join relay race or individual race. 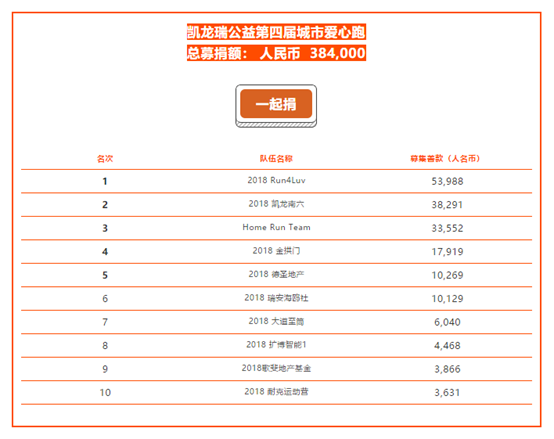 Each team, consisting of five runners, could complete a 9-kilometer course jointly or individually. At 8:30 A.M., with the sound of the starting gun ringing, the runners rushed out of the starting line, forming a beautiful scenery. Same as in previous sessions, this session kept children’s race and added the relay race for kids. The children contributed a little bit to the public welfare project while they were enjoying the fun of running.